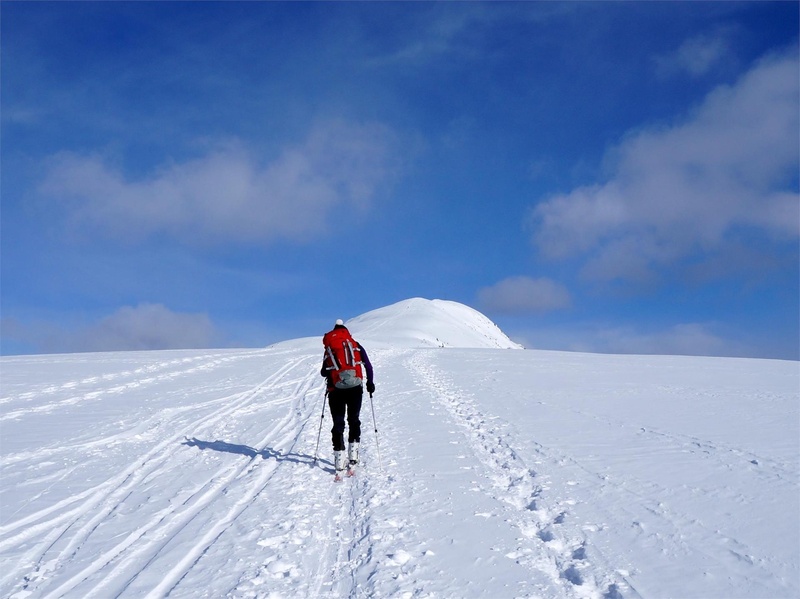 During the wintertime the Speikboden can be explored with touring skis. Especially the area around the Trejer Alm/hut (Äußere Michlreis Alm) is very popular among ski tourers. 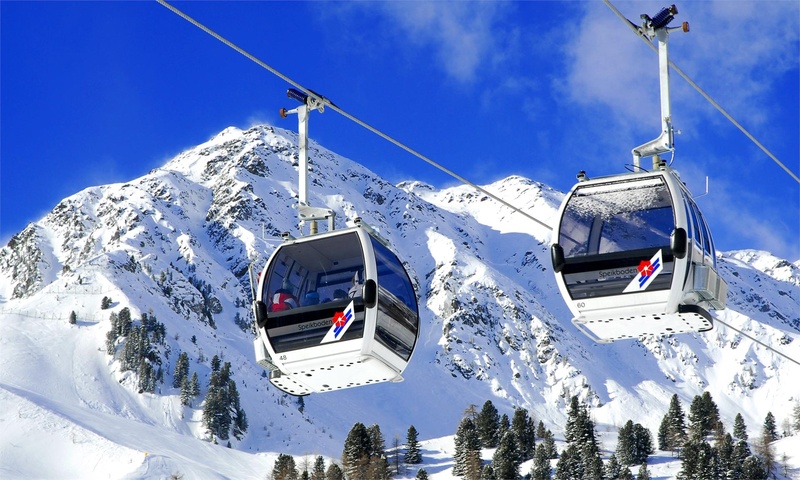 To shorten the ascent or return trip, single drives with the cable car are offered. Ski tourers have to be careful not to disrupt the slope traffic. 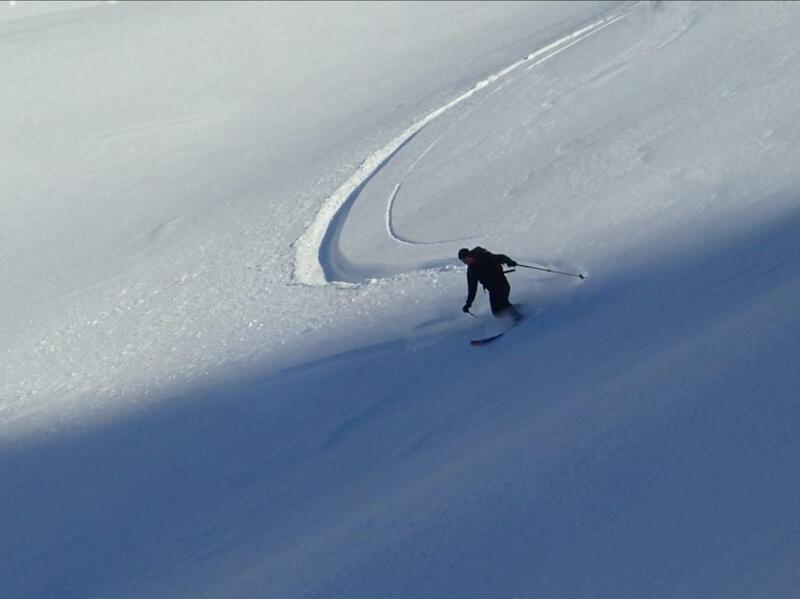 For the descent on the slopes, compliance with the opening hours of the skiing is required. Ski touring: Speikboden - Trail Daimerweg. 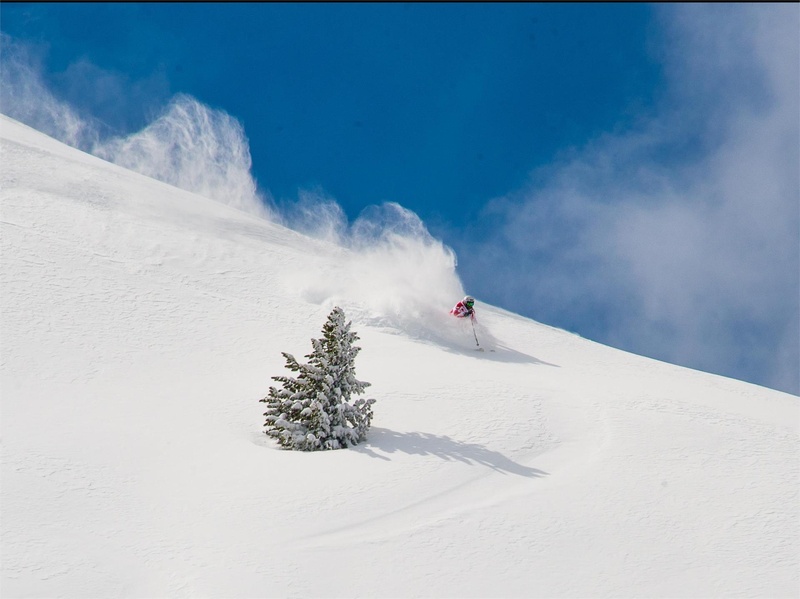 Ski tourers can take hiking trail No. 27 (Daimerweg) that leads to the Trejer Alm/hut (2003 metres above sea level) and further to the Sonnklar hut (2400 metres above sea level). 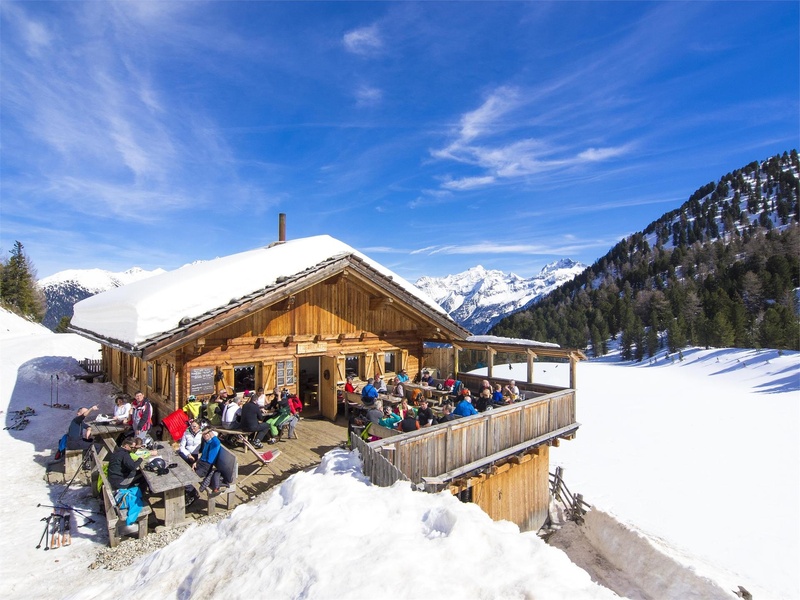 The slopes start directly from the two huts, which serve food and drinks. 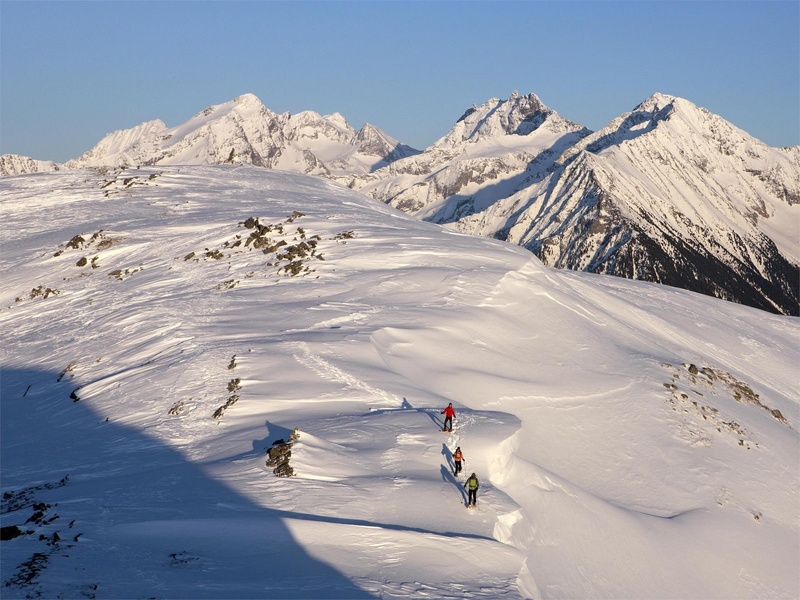 The valley descent takes ski tourers to a large parking area, which is free of charge. 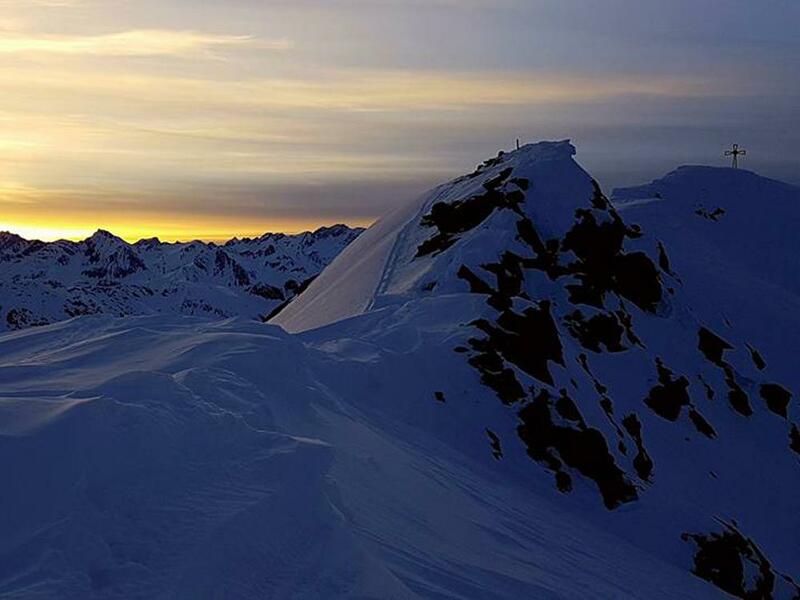 For safety reasons, the departure on the ski slopes is allowed only from 8:30 am until 16:30 pm. There is no evening regulation. Alternative: In order to shorten the ascent or when snow is lacking, ski tourers can drive up to the restaurant Mittelstation (Michlreis). From there, a connection to the Daimerweg (contrary to the ski slope course) is available. On the way out of the valley, the starting point of the Daimerweg is 300 m away from the valley station of the Speikboden skiing area. The path starts at an altitude of 930 meters above sea level. .